Dr. Springer’s areas of expertise include diversity education, peer leadership and peer mediation training, bullying prevention and youth suicide prevention. 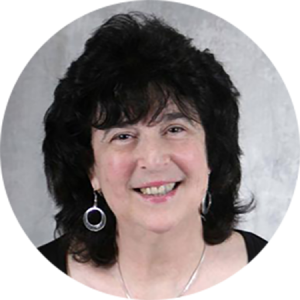 Judith Springer, Psy.D., Associate Director and Senior Trainer for CMI, is a licensed psychologist and a certified school psychologist with several decades of experience working in and with schools, colleges and universities and other organizations. Dr. Springer has co-authored a book with Maureen Underwood, LCSW and Michelle Scott, Ph.D. on youth suicide prevention and intervention, published by Hazeldon in 2011.